Special $1 Trail Offer For Invited People Only! We Have Done Absolutely Everything For You! You Don't Need Any Skills Whatsoever... Because We Do Everything For You! In the Members Area we provide you with FULL training how to get things set up in minutes, no matter what skill level you are at. With Store Buildr ELITE it really is 'Copy and Paste' simple! IN A MATTER OF MINUTES YOU'LL BE UP AND RUNNING! There is no risk whatsoever, we are backing this program up with a 30 Day Money Back Guarantee. All we ask if you give the program a fair try and show us you have followed our instructions. If you are still not happy then we will refund you in full. This is our personal Guarantee to you. Plus if You Act Right Now You Will Receive The Following Fast Mover Bonuses! 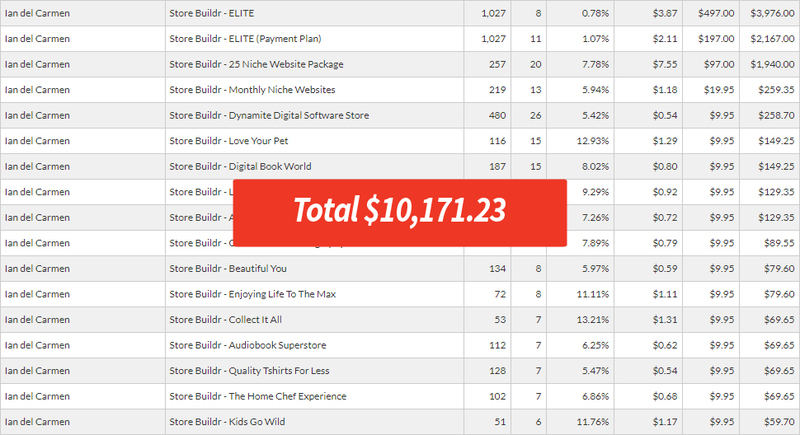 These bonuses include done for you traffic to give your Elite Membership the perfect Kick Start needed to start generating sales. We Will Place a Rotating Advert Promoting a Store Buildr Website on the Front Page of Our Blogs For One Year! This will ensure you receive a high quality traffic source and give your website a link from an authority site. Over the course of 1 year you will receive a ton of traffic from your link. 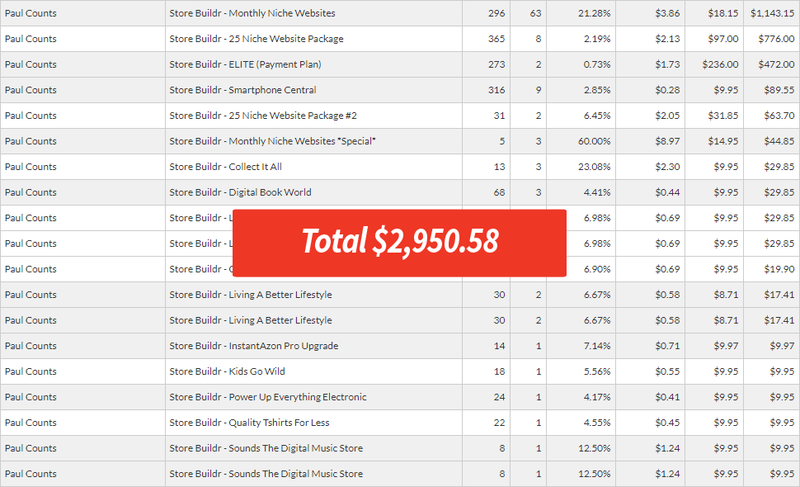 We Will Mention a Store Buildr Website of your choice to Our Combined 25,000+ Twitter Followers! Between us both we have over 25,000 Twitter followers, we will let them all know about a Store Buildr Website via your link, generating a massive amount of social interest and traffic. We Will Give You the Opportunity to Write a Guest Post on Our Blogs, With an Opportunity to Promote a Store Buildr Website of Your Choice. Do not underestimate the power of this bonus! We'll Promote Your Post to all of Our Blog Subscribers! This Will Bring in Thousands of Visitors to Your Blog Post! That's right, we will both email all or our blog readers to let them know of your blog post. We have a combined blog subscriber base of over 10,000 people. 1 on 1 call time with us!! If you want to take advantage of this AMAZING offer, then go ahead and place your order RIGHT NOW, while it's still available! Yes John & Dave, I am Ready to Start Selling my Very Own Websites in The Next Few Minutes! Yes, I'm ready to start generating sales from my very own website store. I am also ready to start generating sales on the Complete Sales Funnel, as well as the High Ticket back end offers! I also understand that you will teach me how to drive all the traffic I could possibly need. I will also receive free updates, as you will be constantly taking on board suggestions and improvements from members & continuously improving the site. 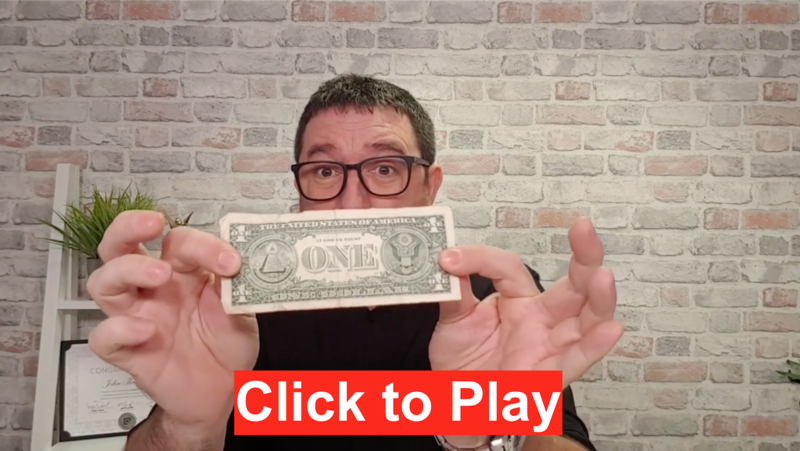 I understand that I will get complete, Step-by-Step video training, showing how I can create and sell EVEN MORE websites. I will also have Full Access to your support staff & even LIVE support if needed. Special Limited Time Only $1 Trial & Discount! 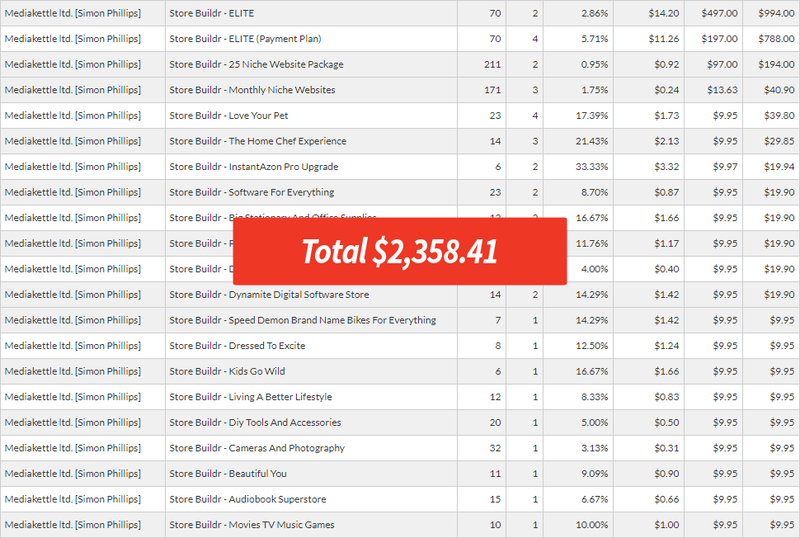 How do I make money from Store Buildr Elite? We deliver the websites and provide full training to any customers, we will help your clients get set up and they will have a website they are delighted with. All you have to do is drive traffic. How much experience do you have in this business? We have been designing and selling websites since 2004, so we know how to create a niche targeted website that is designed to sell. You can be confident in promoting a product that will convert. Absolutely, we have generated millions of clicks to our websites over the years and we will show you everything we know about driving 100% free traffic. We also have paid traffic training that can be implemented right away. Can I collect leads from the sales I make? Yes, you can use the JVZoo platform to collect leads so every time you sell a website the customer can be added to your mailing list. You can literally be up and running in 10 minutes. Nope, you don’t need any skills whatsoever! It’s all point and click simple. 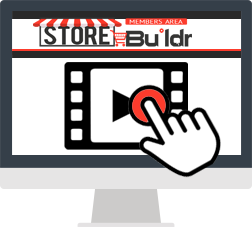 Plus, in the Members Area we provide you with FULL STEP BY STEP training how to get everything set up, this includes absolutely everything, no matter what skill level you are at, Store Buildr Elite will work for you. This all sounds amazing, what's the next step?